Are you still using a locally-hosted solution for all your business training needs? If yes, then chances are you have experienced difficulty in handling processes like installing regular updates and downloading new software. Like always. Moreover, you might be paying extra charges for the same! Instead of going through all these obsolete and expansive (and expensive) tasks, why not migrate to a cloud-based LMS? 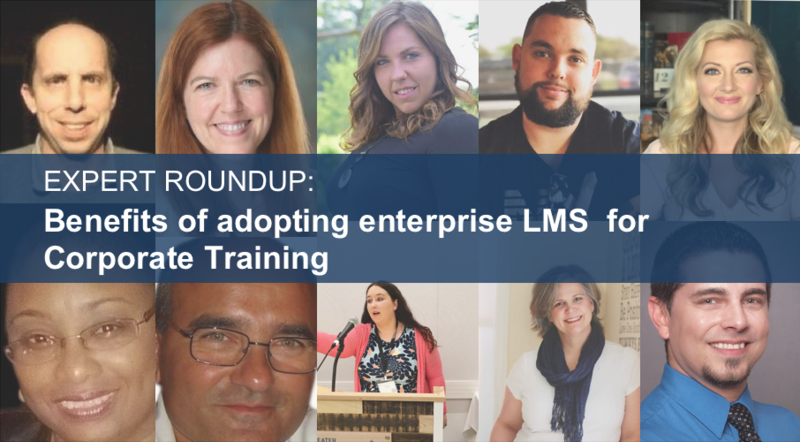 Do you know people spend 59% on LMS to train and educate their employees rather than investing in other similar platforms? According to the study, every industry is nowadays using LMS, be it Healthcare, Real estate, or Government organizations. However, the largest share of 12% is being used by the technology based companies. The reason why more businesses are migrating towards LMS is that it reduces your workload significantly as you do not have to invest time in downloads and upgrades. All you need to do is log in to the system to deploy, manage, monitor and modify your online training materials. Here are the seven reasons that will help you to make an informed decision about why you should migrate to a cloud-based LMS. Unlike an open source LMS, where you have to set-up a server based on the number of expected users and gather a dedicated team to implement, manage and maintain the system, the cloud-based LMS is extremely quick and easy to implement. You simply need to complete few administrative settings, create an account to log in and your LMS is ready to use right away. You don't have to worry about its maintenance as your vendor is responsible for releasing updates, new features, identifying bugs and fixing them in the real-time. 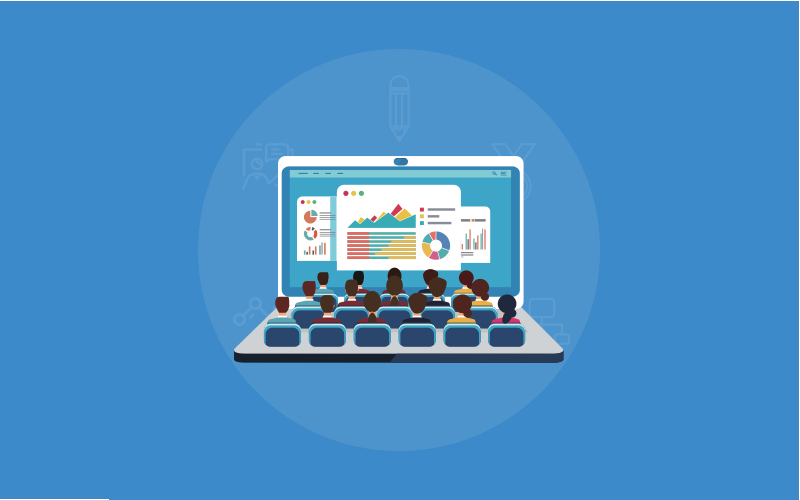 A SaaS-based LMS offers greater flexibility to the learners which means they can go through their training courses from the comfort of their own place. They can access the courses anytime, anywhere on any device be it a smartphone, desktop or tablet. 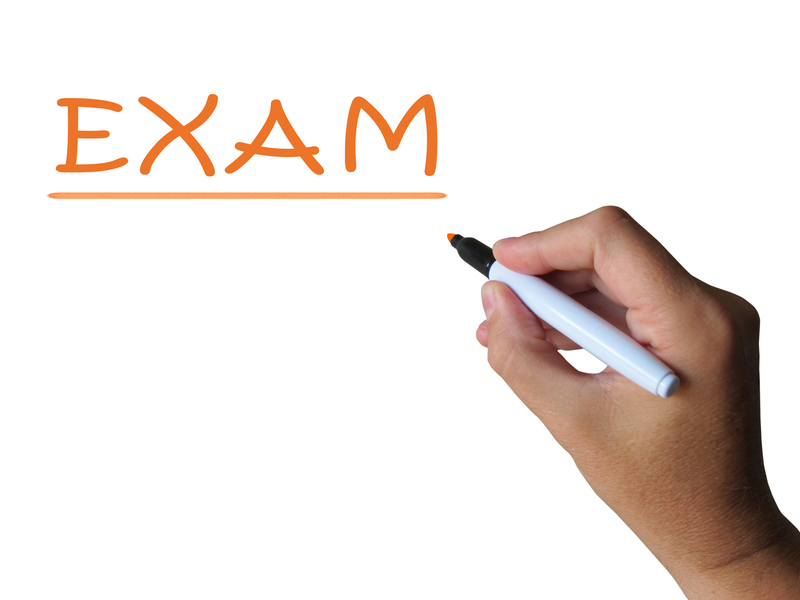 Instructors can choose the order of their modules, designs, themes, and media according to their training needs. Instructors, as well as learners, can also share the content and their assessment scores on social media platforms with just a single click. If we talk about open-source LMS, it is extremely expensive whereas a cloud-based LMS is cost-effective as it comes in various pricing models. You can either choose a monthly subscription plan with customized features or an annual plan that gives you unlimited features. In fact, some vendors offer a free-trial version of an LMS so that the user gets an idea of its functionality and basic features. Moreover, you don’t have to worry about the unexpected maintenance fees or upgrade costs as all of it is already included in your subscription plan. Besides, there are usually different hosting and service plans available as well, allowing you the flexibility of picking one that's just right for your organization's needs. LMS vendors offer various plans, so you can choose the one that suits your needs. The subscription models have different price brackets, offering features equivalent to the pricing. Everyone of us want to save our time for a number of reasons. Cloud-based LMS has done the job easier and has saved a lot of time by enabling automatic upgradations and easier maintenance. Now, you don’t have to worry about identifying and fixing issues, as your vendor is there to help you out with everything. Moreover, if you choose reputed vendors, they have a dedicated team of IT professionals to take care of the issues in the real-time. I understand, there are no free lunches. But exceptions are always there. Nobody believes when the word “free” is a prefix to upgradations. Previously, software upgrades would happen perhaps once a year which used to be chargeable, however, the case is different now. If you have started using a SaaS cloud-based LMS, you’ll sooner agree that you get free upgradations. Once you have bought a subscription, you have also earned its free upgrade cycles. One of the major benefits of a cloud-based LMS is that it allows quick collaboration with team members irrespective of their location and time. Though It is obvious as the name suggests ‘cloud-based’ LMS! Every team member can work on their respective tasks and upload it directly to the system. It also automates various tasks such as setting reminders, distributing reports, scheduling compliance, so that businesses can track their learner’s progress and performance in the real-time. Thereby, making any business highly-scalable. Security is one of the major concerns of the businesses these days. That’s the reason SaaS solution providers are all set with the standard safety parameters. Moreover, instructors can set unique login credentials for users and groups to make sure that the courses are only accessible to the authorized users. Migrating to a cloud-based LMS is a smart decision. All you need to keep in mind is that to choose one that adheres to the compliance standards such as SCORM or Tin Can API. 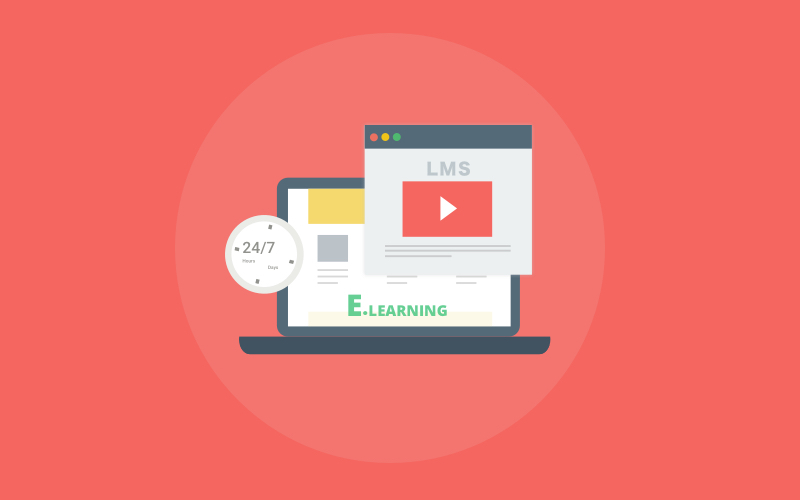 It is advisable to do a thorough research about different types of cloud-based LMS, their features, and subscription and select one that best suits your requirements. Are you an author with a fresh perspective? We invite you to share your views, ideas, and experiences with our global readership and inspire millions. Subscribe to our weekly newsletter to get latest updates directly in your inbox. Want to Train People Online?